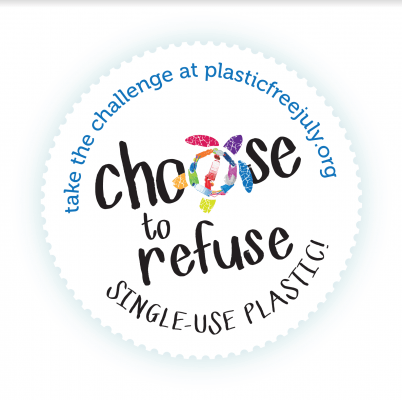 ​Will you join us and give up single-use plastic this July? By encouraging people to be more aware of their plastic use, we can create a cleaner world for generations to come. Reverse Garbage was established to protect and enhance the natural environment by educating individuals, communities and businesses about the value of conserving resources through waste avoidance, waste minimization and life-long resource use.